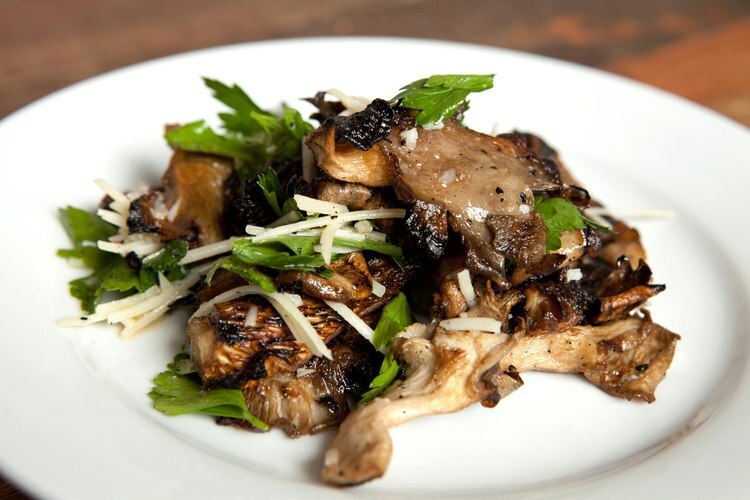 Mushroom lovers, you won’t want to miss this! Brothers Moon chef/owner Will Mooney reprises his popular mushroom tasting menu on April 17 and May 15. At $49 plus tax & gratuity, it’s a bargain! (You bring your own wine). These dinners have been a huge hit, and what makes the evening even more interesting is that local grower, Alan Kaufman of Shibumi Farm LLC (he supplies top NY restaurants), circulates the dining rooms to talk about his mushrooms at each table, so you can learn about his mushroom farming enterprise. Talk starts at 6:30 PM ~ come anytime 5 – 9 PM. Be sure to reserve in advance, 609-333-1330. Here is a sample menu, please note it will vary depending on what is available at its peak that evening.